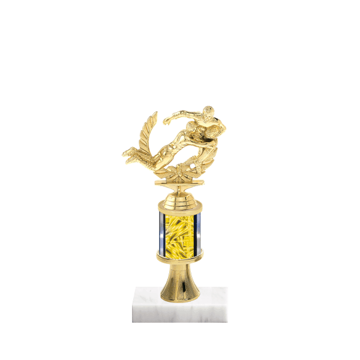 Ordering Rugby Trophies from Newline, will always give you the advantage! 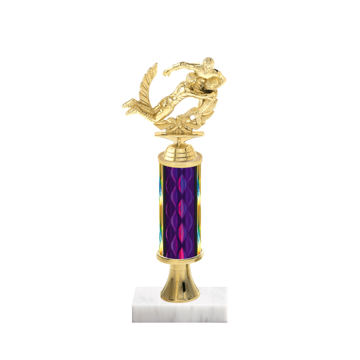 A custom rugby trophy is great way to recognize a team for their teamwork and championship efforts. 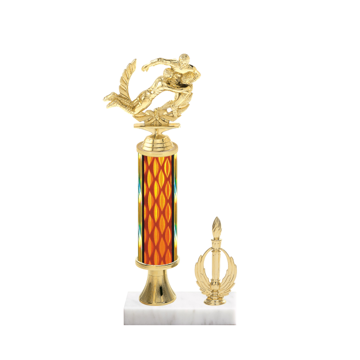 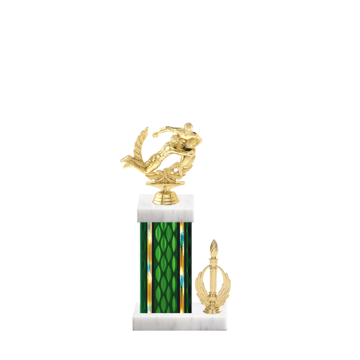 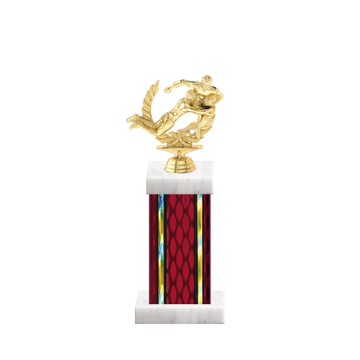 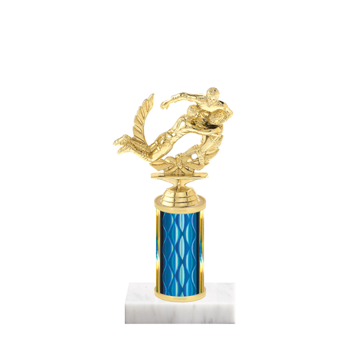 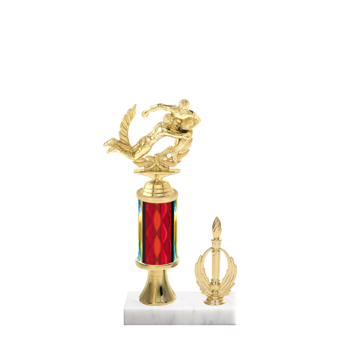 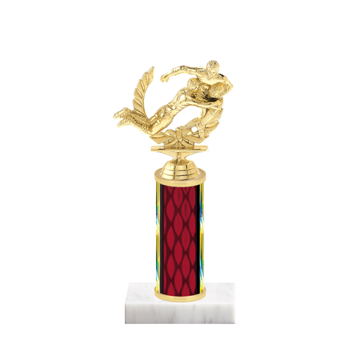 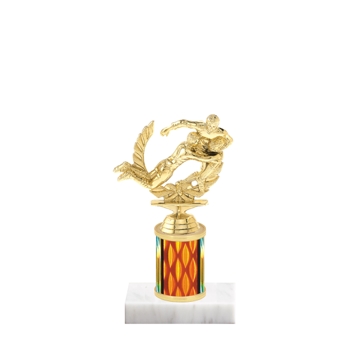 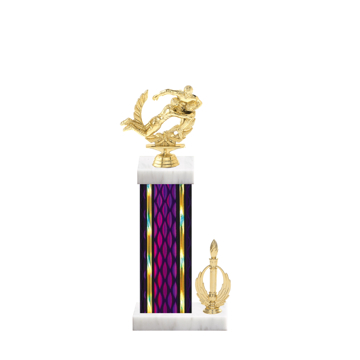 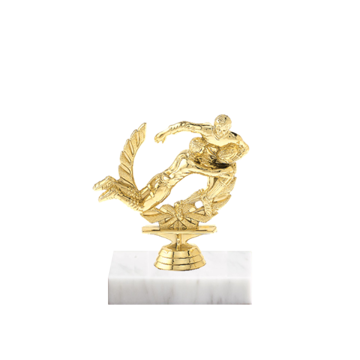 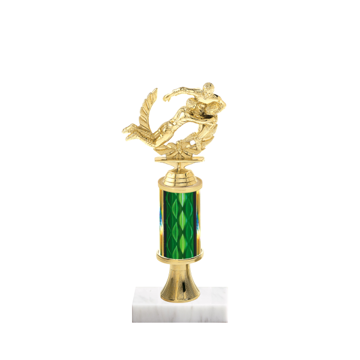 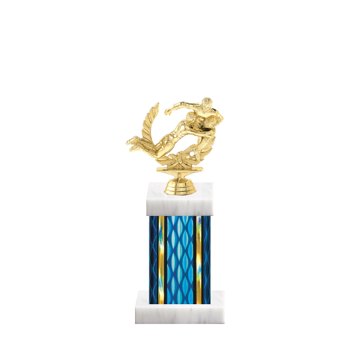 Our custom trophy design tool allows you the ability to create each award with different rugby figurines, column colors, marble bases and engraving - there are thousands of options available to create a stunning trophy here.